How Far is Lahari Homes? 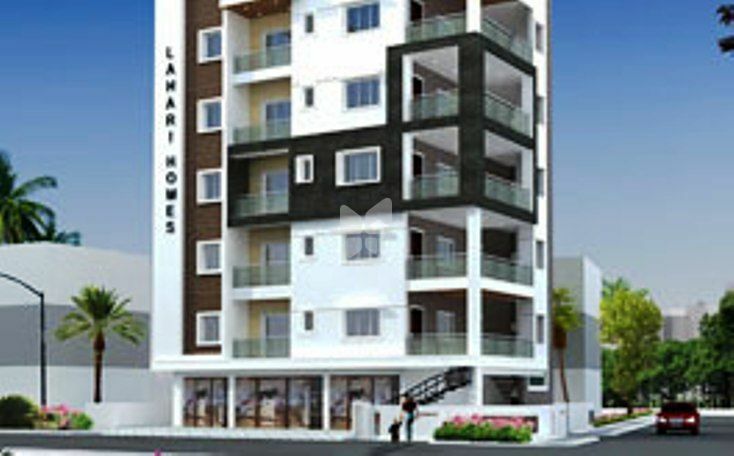 Lahari Homes is one of the residential developments of Lahari Constructions, located in Secunderabad. 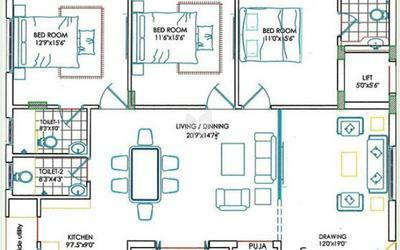 The project offers 3 BHK apartments. It is well equipped with all the amenities to facilitate the needs of the residents. Brickwork in cement mortar (9” thickness for exterior walls and 4½” thickness for interior walls). Premium quality Royal emulsion paint on all Luffum finished internal walls. Superior ality 3' x 3' vitrified tiles for hall and dining 2’ x 2’ for the rest. Covered car parking-flooring with parking paver blocks. Black granite platform with glazed tiles dado with stainless steel sink. 24 hrs water supply. Oncealed fire-resistant copper wiring with adequate light, power and fan points with high quality modular switches. Teak wood door with Teak wood shutter with imported fittings. Lahari Constructions is one of the leading builders and developers in Hyderabad. A flagship company of the Lahari Group, it has developers and builders who are well known for quality construction, loyalty and commitment.